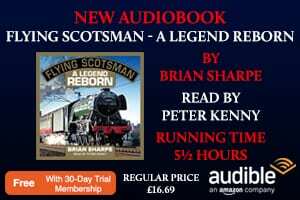 This month marks the 40th anniversary of the end of the class on British Rail and John Heaton FCILT recalls some performances by the ‘Westerns’ in their heyday. What made the ‘Western’ 2,700hp Western Region diesel hydraulics so different? This is a question that is often posed, especially by observers who were too young to have seen them in their pomp. The answer is probably that indefinable quality: charisma. Later to become known as Class 52s, the Western Region progeny looked every inch an express passenger locomotive; haughty thoroughbreds with classic lines and an air of superiority, even when condescending to chivvy a rake of recalcitrant china clay empties. More prosaically, the C-C wheel arrangement, hydraulic transmission and power superiority over 2,200hp ‘Warship’ alternatives made them popular with their crews, not forgetting their supremely comfortable cabs. What is more, the availability of two engines would often be a driver’s passport to escaping trouble. 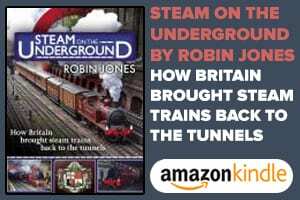 They could lift a heavy train away from a station with ease, often on full power from the very start and in a smooth and steep acceleration curve. In this respect they had no diesel locomotive competition. 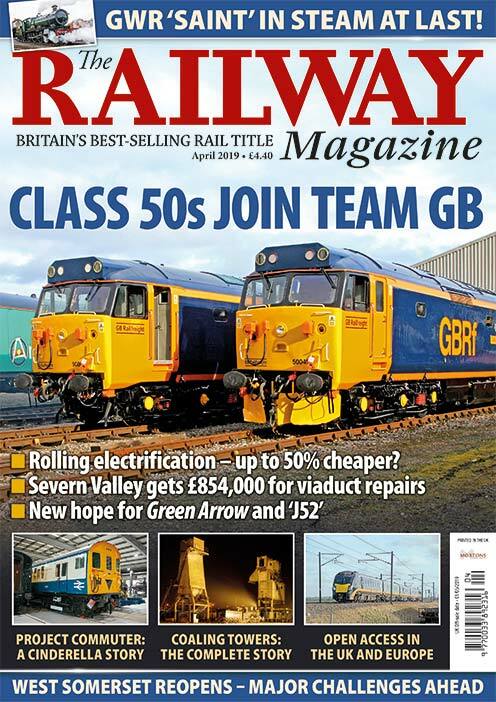 February 2017 represents the ruby anniversary of these distinctive locomotives’ final withdrawal in 1977. By contrast, the first appearance of D1000 Western Enterprise in the Railway Performance Society (RPS) electronic archive occurs on July 17, 1962, when the locomotive was recorded working south from Snow Hill on the 09.45 Aberystwyth-Paddington. 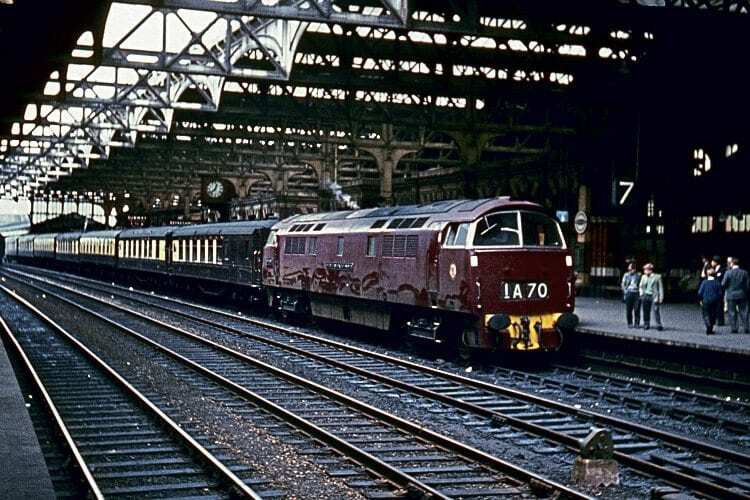 However, the very first Class 52 entry was on June 28, 1962, featuring D1001 Western Pathfinder on the 16.10 Paddington-Birkenhead North, taking 75min 11 sec from Paddington to Banbury.